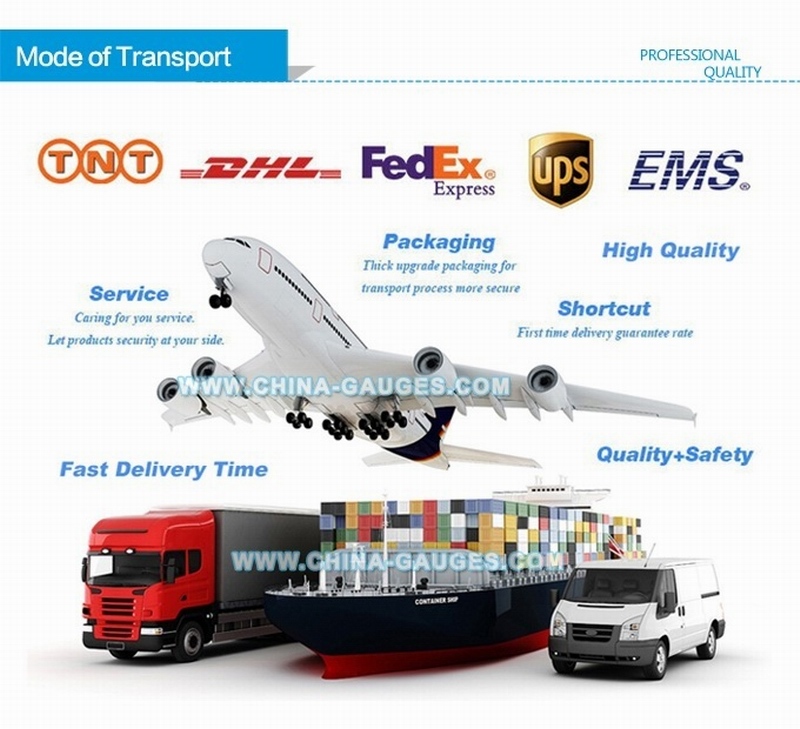 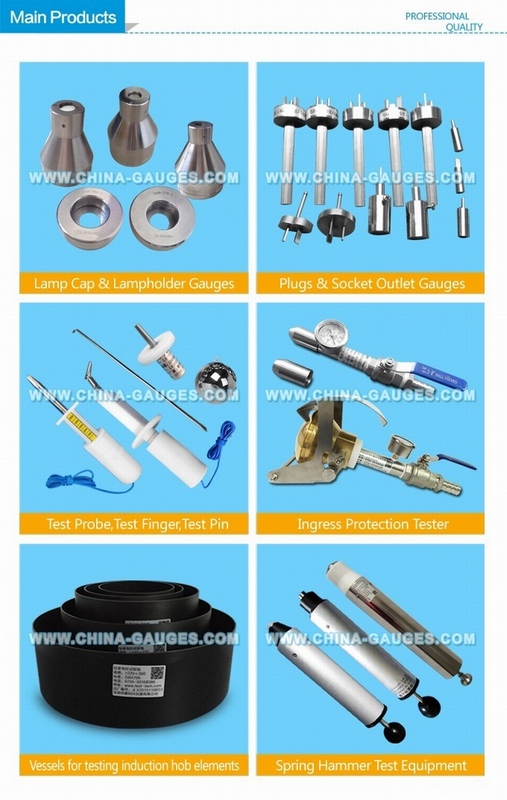 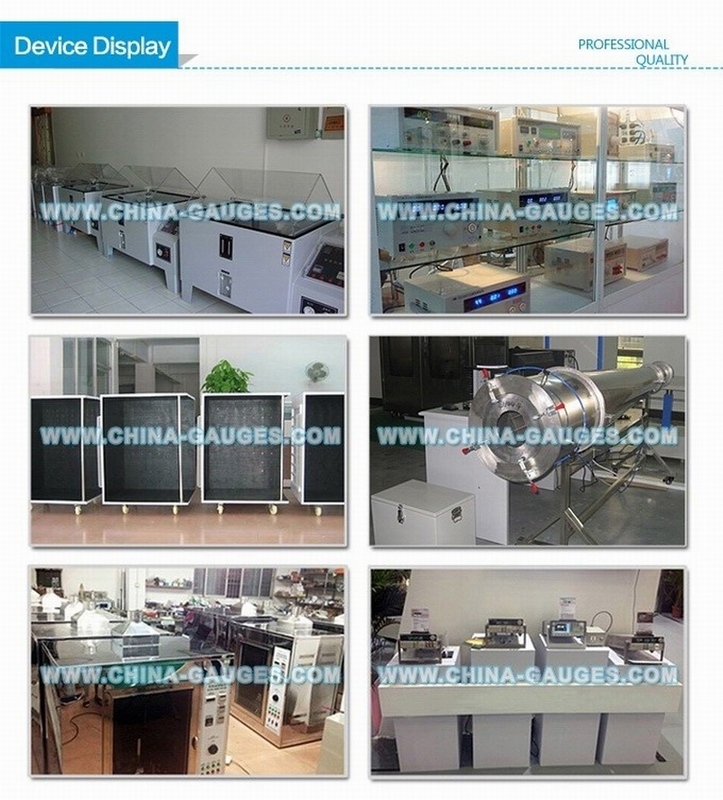 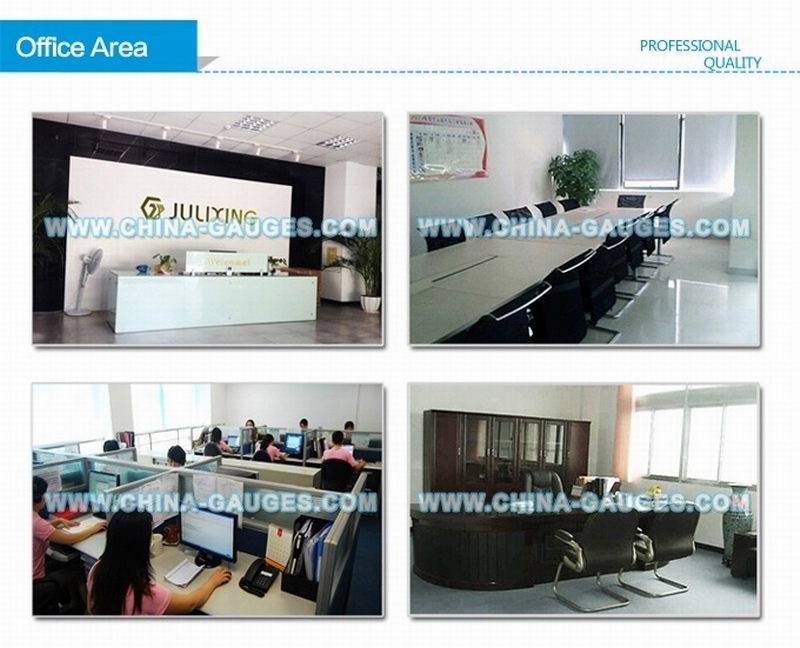 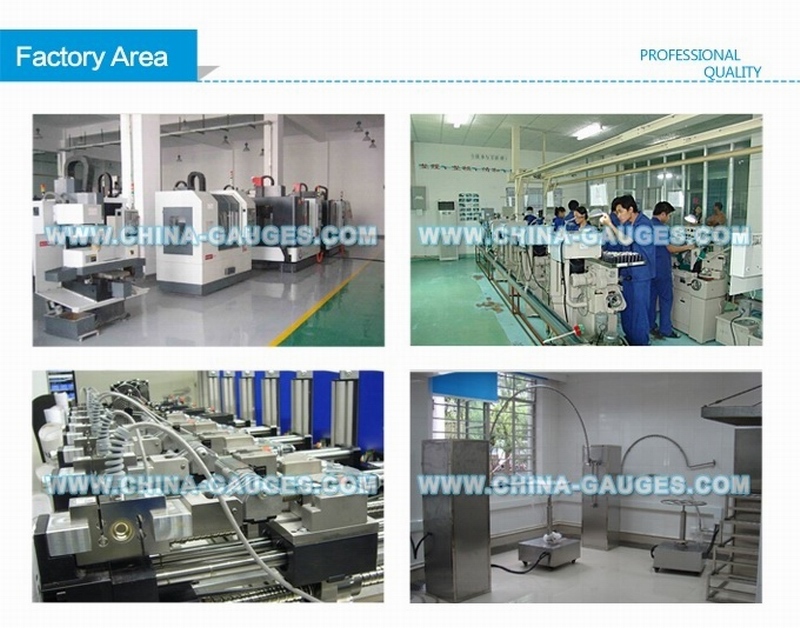 Product description: AS/NZS 3112 Plugs and Socket-Outlets Gauge. 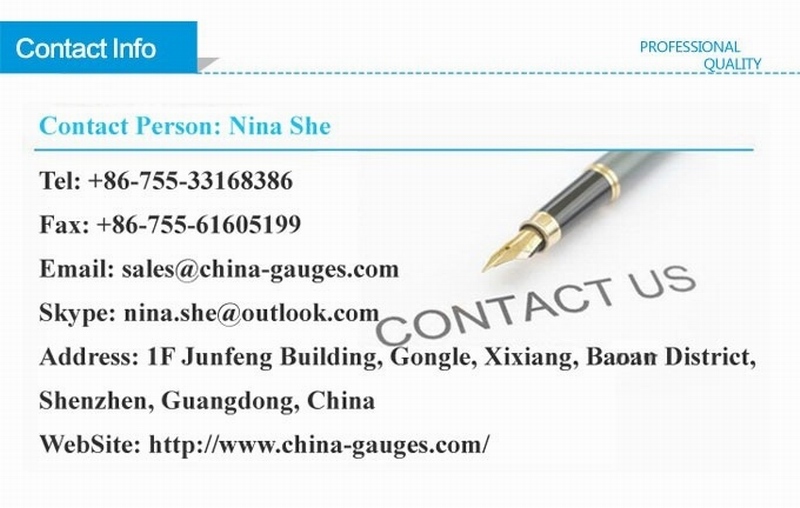 According to standard AS/NZS 3112. 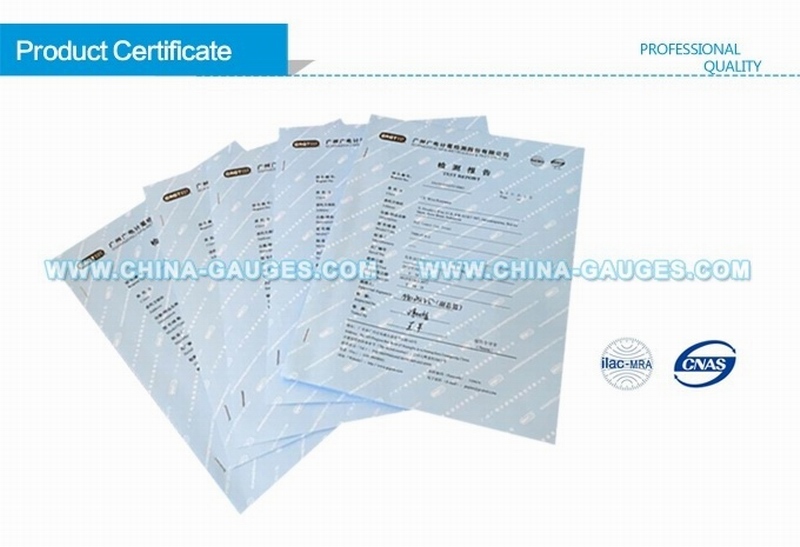 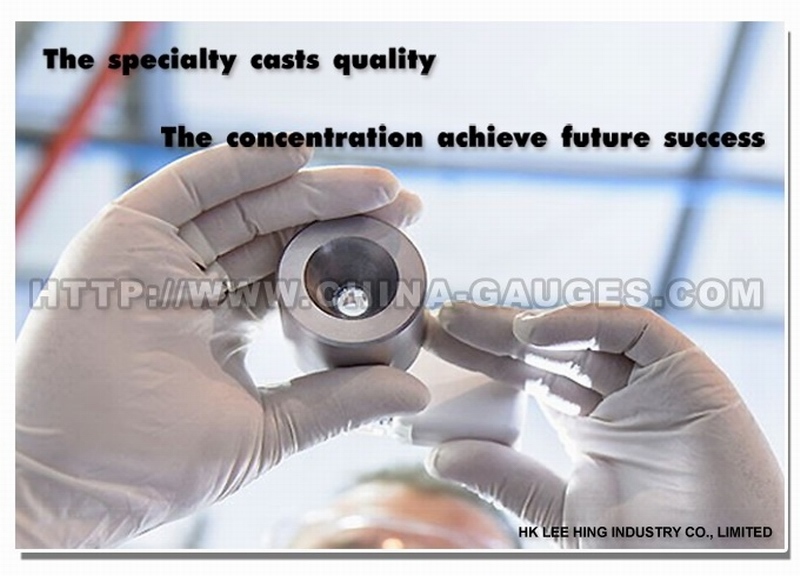 This plug and socket test gauge is mainly used to test and inspect whether the structure and size of plugs and sockets conform to AS/NZS 3112 standards. 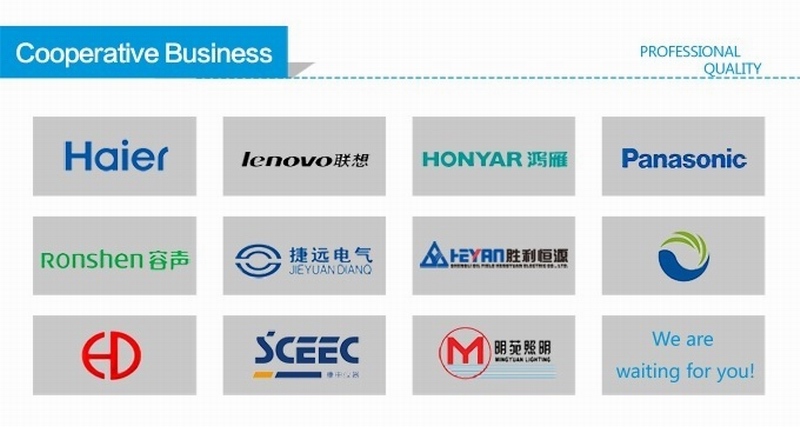 And the mainly application industries is electronics, electrical appliances, plugs and sockets and other similar areas.